You started your own business to have greater control over your life and your career. Now, with every extra penny being reinvested into your start-up and every spare minute devoted to babying your fledgling business, you don’t have the money or the time for a vacation when you need it most. Even if you work for someone else and acrue vacation hours, sometimes it can feel like the planets need to align for you to make time to take a vacation. Either way, you still need to unwind and re-fuel. Why not try a staycation? Just because you can’t take a trip to India, Germany or Brazil doesn’t mean you cannot experience some of their wonderful food and culture. Most cities offer a wide variety of food from other countries and cultures; you just have to find them. Many of the more authentic ones offer live entertainment and décor that reflects their homeland. Nearby campgrounds can be a great place to unwind. Pack the car, pitch your tent and sleep under the stars with the crickets singing you a lullaby. Don’t worry if you don’t have a reservation; many campgrounds reserve some site for last minute arrivals. If packing your gear seems more stressful than relaxing, camp at home. Sleep in the hammock (you know you have always wanted to) or pop up a tent in your backyard. Light a campfire in the fire pit and make some foil packs and s’mores. Tack a hike. It is easy to find a place to hike, ask friends for recommendations, inquire at the local parks service or sporting goods store, or use an App. Put on some sturdy shoes, bring some water and a snack, and spend some time in nature. Even if you can’t tell Dali from Degas, you can still enjoy a day exploring your local art museum. People often experience a profound connection to art, which some neuroscientists believe results from the brain mimicking what is happening in a piece of art. For example, viewing a Civil War battle depicted on canvas would stimulate the brain in such a way that the viewer reacts as though he or she is there and feels overcome with emotion. One bonus, art museums frequently have great gift shops, so you might be able to find a birthday gift for your grandma while you are there. Book a relaxing day at the spa: get a facial, relax in the steam room, and enjoy a pedicure and a massage. If your budget won’t allow the full spa treatment, fluff your best towels, light a million tealights and fill your garden tub with bath salts for a soothing soak. Browse the internet for recipes for homemade facials, body scrubs, and nail techniques to try. Spend the day pampering you. Stay hydrated just as if you were at the spa. Fill your prettiest pitcher with water and ice, and then add cucumber, lemons, limes or mint for a spa-like treat. 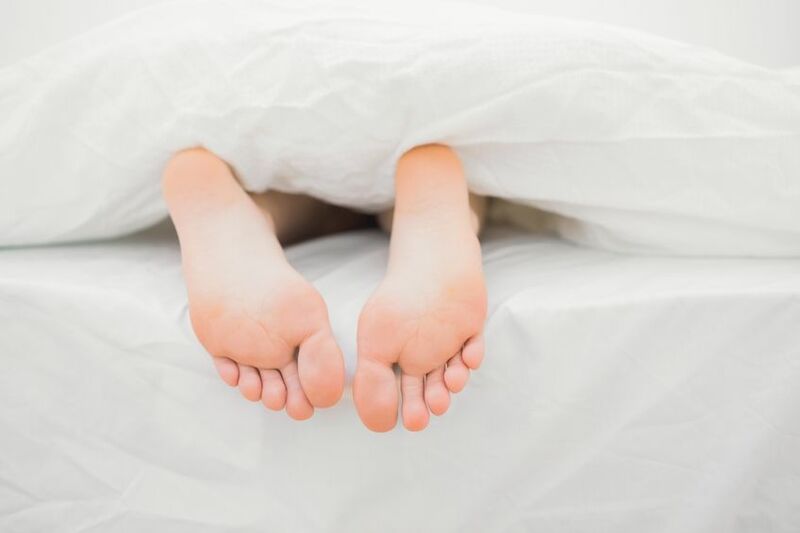 Put fresh sheets on your bed, fluff your pillows, diffuse some essentials oils such as lavender or eucalyptus and climb back into bed for the day. Remember, you don’t have to do anything.Catch up on every show you DVR’d for the last month, binge read your favorite author, or watch your favorite movies from high school. When you get bored in the bedroom, retreat to the sofa and wrap yourself in your favorite quilt. Go fishing at the lake with family or friends. Try paddleboarding or kayaking. In winter months, go cross-country or downhill skiing. Spend a day playing golf or tennis, stopping only to eat, drink, or sit in the shade for a bit. Do you live near a battlefield, a historic home or a centuries old cemetary? Grab a guidebook and play the tourist for the day. Who knows, you just might learn a something about your city you never knew. Flip a coin, consult a map and go on an adventure. Drive as far away as a tank of gas will take you in a direction you have never been. Take back roads. Stop at a local diner for lunch. Flip the coin again to decide where to head next. Regardless whether you can take a day or a weekend off, make the most of your time away from the office. The point is to enjoy yourself and recharge your batteries.